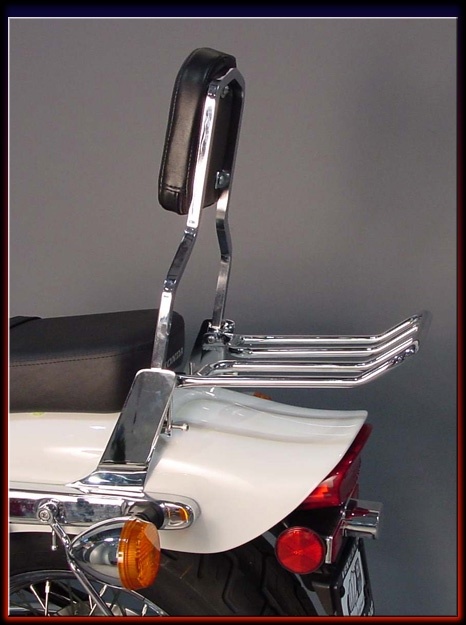 Sissy-bar Rack for MC Enterprises Sissy-bars 1999-2010 (from MC Enterprises)Adds function and beauty to your motorcycle. Great for "T" Bags. 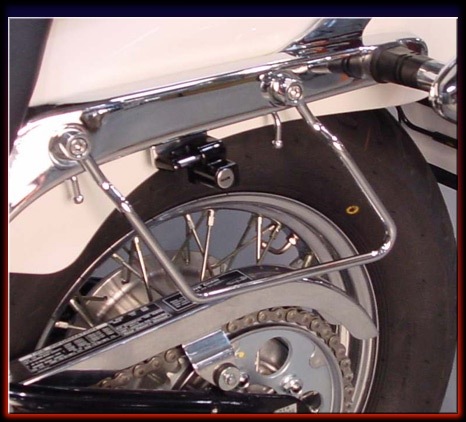 All steel tubing, triple chrome plated with simple bolt-on installation to most MC Sissy-bars.